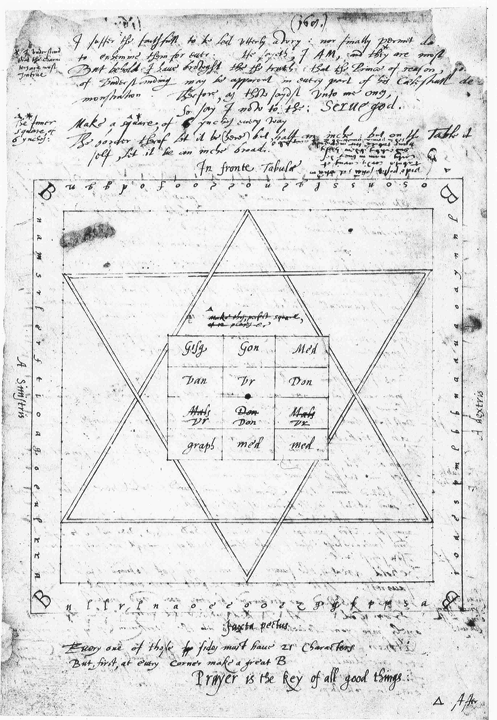 John Dee’s Magical Squares, Necronomicon and Carcosa, ‘Griss for the Mill’ for Celebrated Composer Larry Sitsky – Zero Equals Two! Hieros Gamos Radio are delighted to be joined by legendary Australian composer Larry Sitsky. From a childhood in China, to musical explorations of the Enochian magical system, we are proud to share the life and work of this maverick Australian Artist.